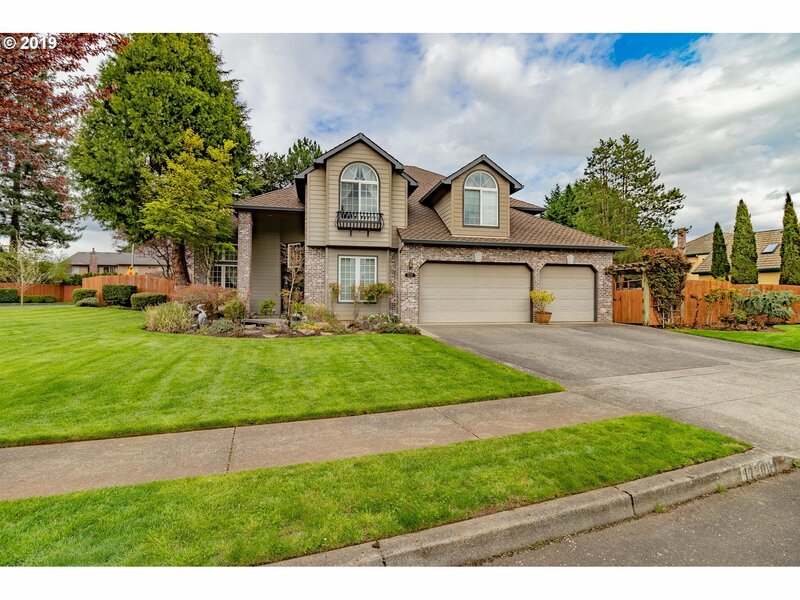 Classy custom home with all the bells & whistles on a cul-de-sac & large corner lot. Drive up to this beautifully landscaped home featuring 2 water features w/walking bridge, Koi fish & bubbling rocks. Inside this large home boasts 3 BR/2.5 BTH, office & bonus rm. Also includes: central vac, security & wired for sound systems, AC, JennAir cook-top, large WI pantry, outdoor built-in BBQ, deck, fenced & sprinkler w/drip system.